Black Friday is the best day to get all those cool electronics you’ve been eyeing all year. Printers, TVs, laptops, sound systems — it’s all here. So what are you waiting for? All these great electronics are super discounted today. 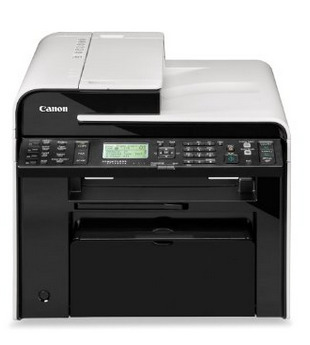 This Canon printer comes with a scanner, copier, and fax. You’ll be able to print wirelessly from your compatible iPhone, iPad, or iPod touch. 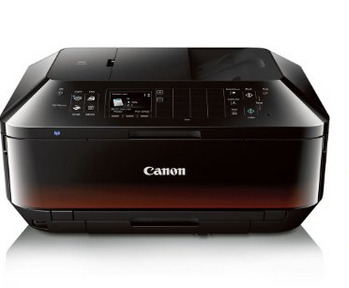 Plus there’s built-in Auto Duplex Printing: automatically print on both sides of the paper. This printer has wireless connectivity — so you can print from basically anywhere in the house. Plus it comes with Single touch Quiet Mode, which reduces operational noise. 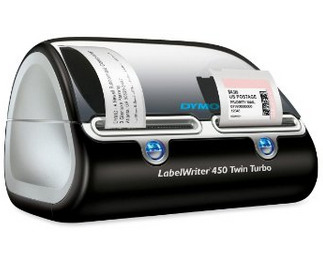 The DYMO label printer enables you to create and print address, shipping, file, folder, and barcode labels. You’ll be able to print USPS-approved stamps postage directly from your desktop. 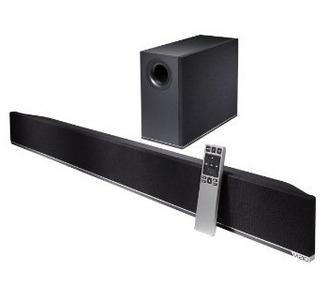 This comes with a wireless subwoofer that adds rich bass from anywhere in the room. You’ll be able to wirelessly stream your music from a smartphone, tablet, or PC via Bluetooth. 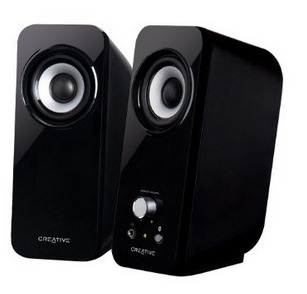 You can connect to your computer, MP3 player, LCD TV, or other stereo sources with this speaker system. 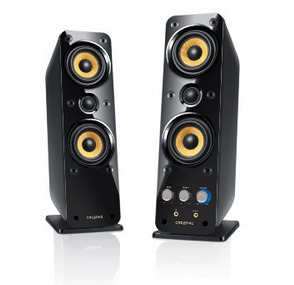 The BasXPort technology enhances the low frequency response without having to deal with the bulkiness of a subwoofer. If you’re looking for something smaller, check out these. They’re slim, stylish, and are only 5 inches tall. 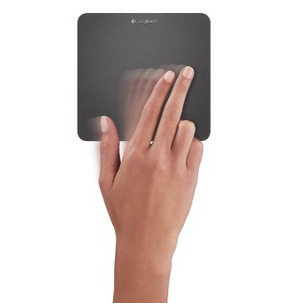 The Logitech rechargeable touchpad is a mouse substitute. You can click anywhere on the surface — basically wherever your fingers end up. The battery life is long, and it’s easily chargeable with a USB. 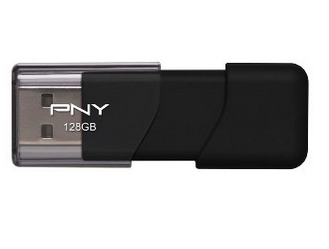 The PNY attaché USB is durable, light-weight design of the PNY Attaché. Plus it comes with a key loop that easily attaches to keychains — so you’ll never lose it. It can hold approximately 23,674 songs. 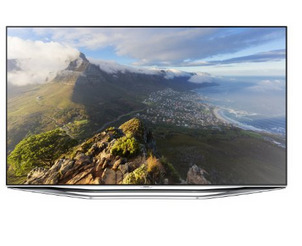 This 65-inch Samsung TV comes with voice control and motion control. 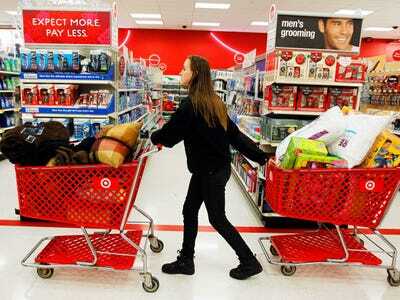 Plus it includes accessories like the Smart Touch Remote Control and 2 pairs of 3D actives glasses. 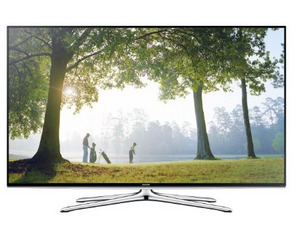 This Samsung TV has Backlight technology, and comes with a universal remote. There’s also Wi-Fi for full-web browsing and connects to apps like Netflix and YouTube. 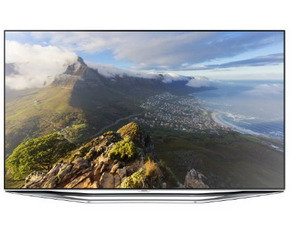 With stunning picture quality and clear motion rate, this TV is hard to beat. It comes with a Smart Touch Remote Control and 2 pairs of active 3D glasses. This Blu-Ray player lets you see clear pictures and comes with built-in Wi-Fi so that you can access streaming content from the web. 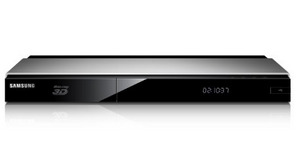 The 4K Up-Scale provides up to 4 times better resolution that Full HD. 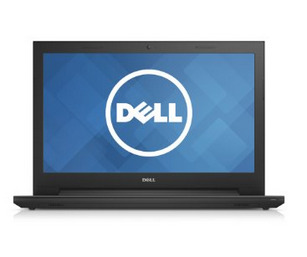 If you’re looking for a general laptop, this one’s your best bet. It’s lightweight, thin, and is relatively fast.